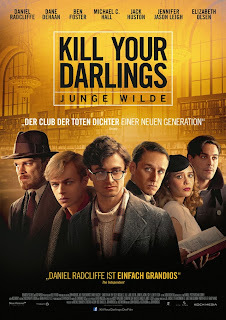 Koch Media released the German poster for Kill Your Darlings (Junge Wilde) exclusively via the movie website filmstarts.de yesterday. 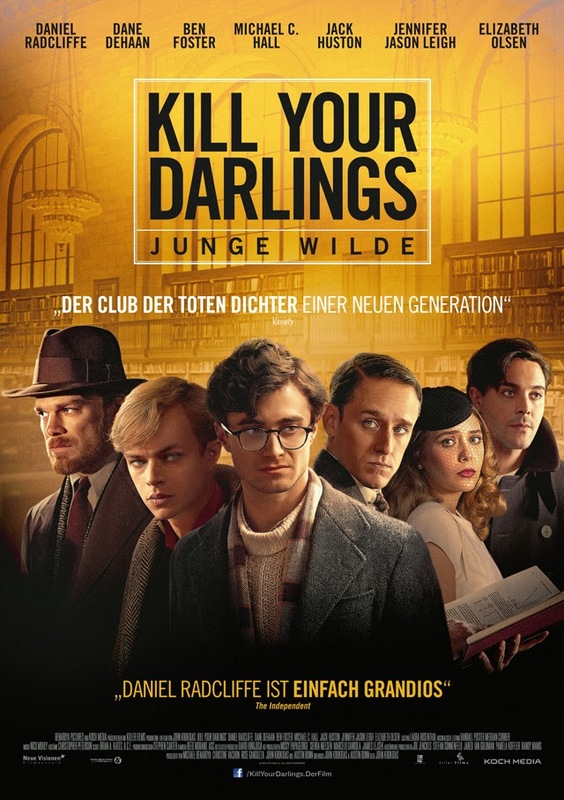 Kill Your Darlings will be released in Germany on 30th January 2014. 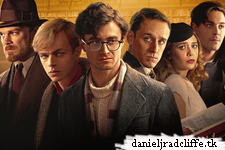 Update: 28th January 2015. Two videos from kino.de.